Alexander Sanchez provides legal representation for all persons accused of criminal offenses, as well as those persons under investigation by the authorities. If you have been arrested, are under investigation, wanted by the police for questioning, or have any questions concerning criminal liability, then you must speak with an experienced criminal lawyer. Immediate representation by an experienced criminal defense lawyer can make all the difference. If in trouble with the law, do not attempt to handle the matter yourself. You may actually end up waiving important legal protections, and not even know it. Instead, let an expert handle your case. Call Mr. Sanchez for an appointment. murder, attempted murder, weapons possession, drug sale, drug possession, assaults, domestic violence, fraud cases, theft, robbery, burglary, disorderly conduct, harassment, and all other criminal offenses. Only accounts that have been verified as a representative of the business can add a business response. UNITED STATES LAWYERS REVIEW COMMITTEE: EXCELLENT RATING. After carefully reviewing Attorney Sanchez's educational, background, legal experience, written submissions, trial record, and professional ethics, Mr. Sanchez has earned an EXCELLENT RATING from the USLRC, effective 1/1/13. 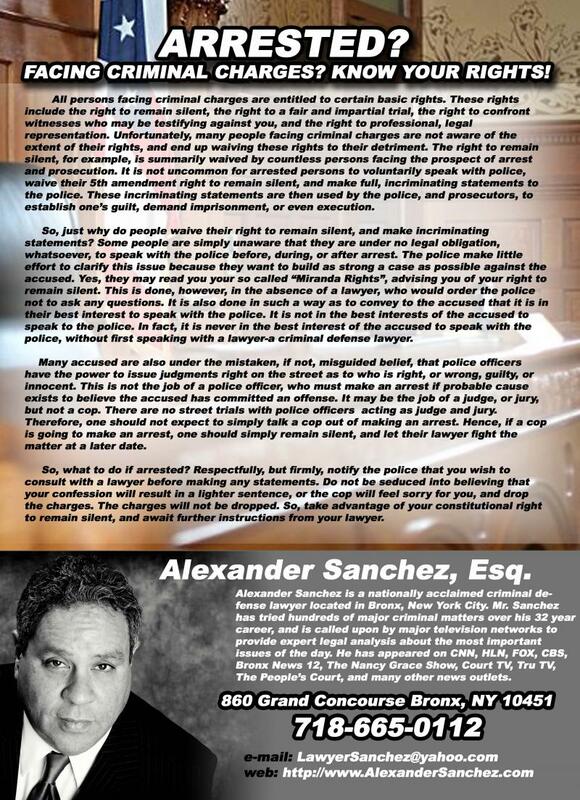 Alexander Sanchez is a nationally ranked criminal defense lawyer located in Bronx, New York City. If you have been accused of a crime, or are being investigated by the authorities, then you must have an experienced criminal defense lawyer at your side. Mr. Sanchez has been representing persons charged with criminal offenses for over 30 years, and has tried hundreds of criminal matters. 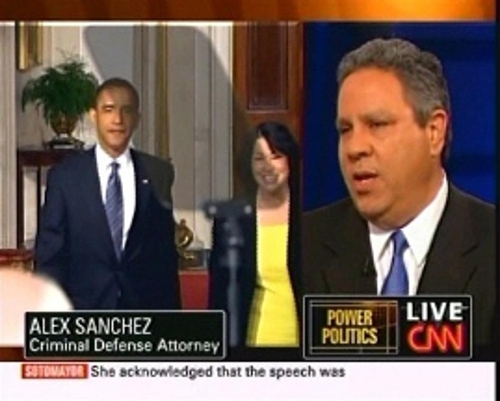 Mr. Sanchez is also called upon by major News Networks to provide expert legal analysis. 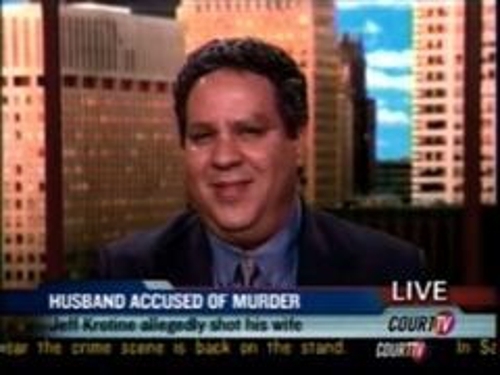 He has appeared on CNN News, The Nancy Grace Show, Court TV, Tru TV, Fox News, and others shows discussing some of the most important legal issues of the day. Call Mr. Sanchez today for immediate assistance. ARRESTED? Call Alexander Sanchez, Esq. for immediate legal assistance. Mr. Sanchez is a nationally recognized criminal defense lawyer located in Bronx, New York City. If you need assistance for your criminal matter, call Mr. Sanchez now. 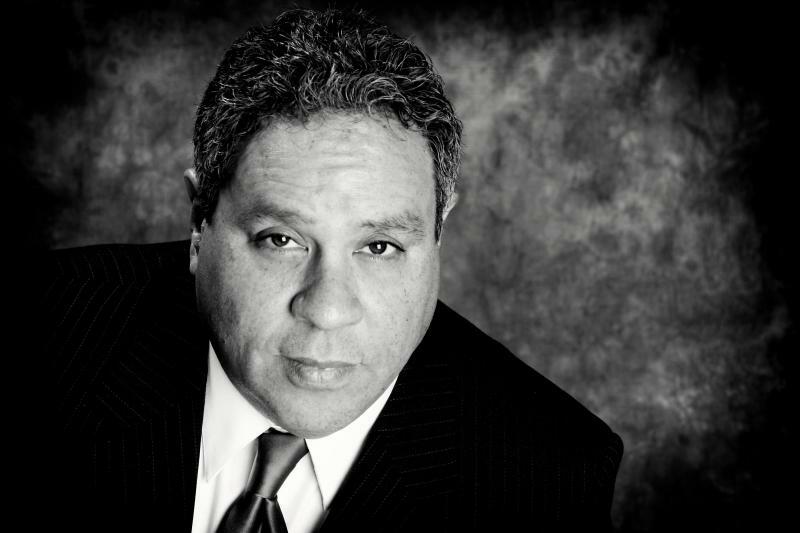 Alexander Sanchez has over 30 years experience, and appears regularly on national TV shows discussing major legal issues. 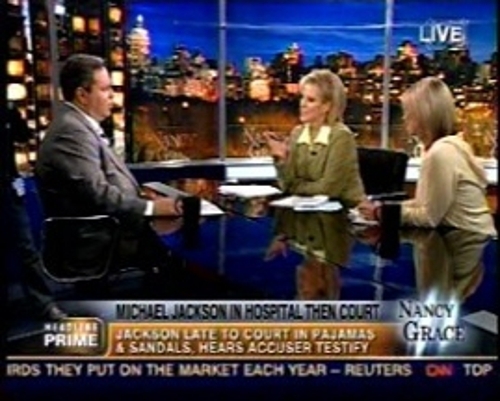 He can be seen on CNN News, HLN News, The Nancy Grace Show, Court TV, Tru TV, Disorder In The Court, and many other news outlets. Office located by Bronx Criminal Court. Arrested in New York City? Call Alexander Sanchez, Esq., at 718-665-0112. Mr. Sanchez is a nationally recognized criminal defense lawyer in Bronx, New York. All criminal matters handled, including new arrests, and emergency cases. 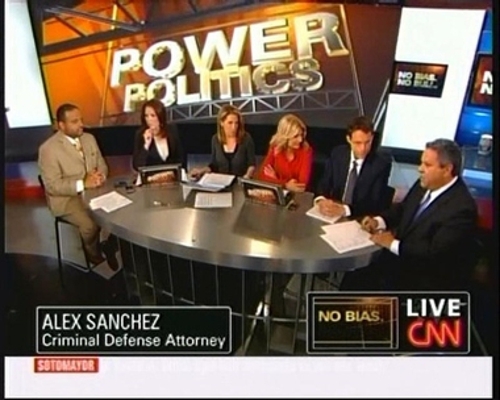 Alexander Sanchez is a graduate of one of the finest law schools in the nation-Fordham Law School, and appears regularly on national TV shows, including CNN, The Nancy Grace Show, Court TV, and more. If in trouble, call the best. Call Alexander Sanchez, Office by Bronx Criminal Court.